We absolutely love creating designs that are inspired by nature; working with blooms in their natural form makes for some of the most awe inspiring creations. So when A & A came to us with their vision for a white a green garden oasis wedding we were beyond thrilled. We used hydrangeas, garden roses and lisianthus all in dreamy white hues, mixed with lush foliages to create the couple’s stunning arrangements. Hanging amaranthus added the extra organic touch the couple was looking for, along with the mini succulents we planted in tealight stands along the table tops. Pops of rich gold contrasted the earthy designs, while Copper Creek acted as the perfect backdrop for the day. 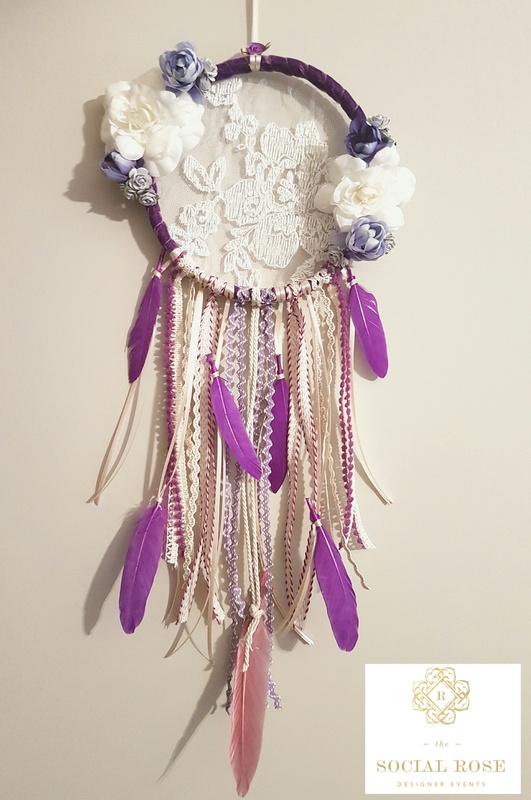 Our etsy shop is up and running and one of our top sellers is our beautiful hand crafted dreamcatchers. Inspired by my daughter, who had one at the top of her Christmas wish list, we created our first one and have been pumping them out since! 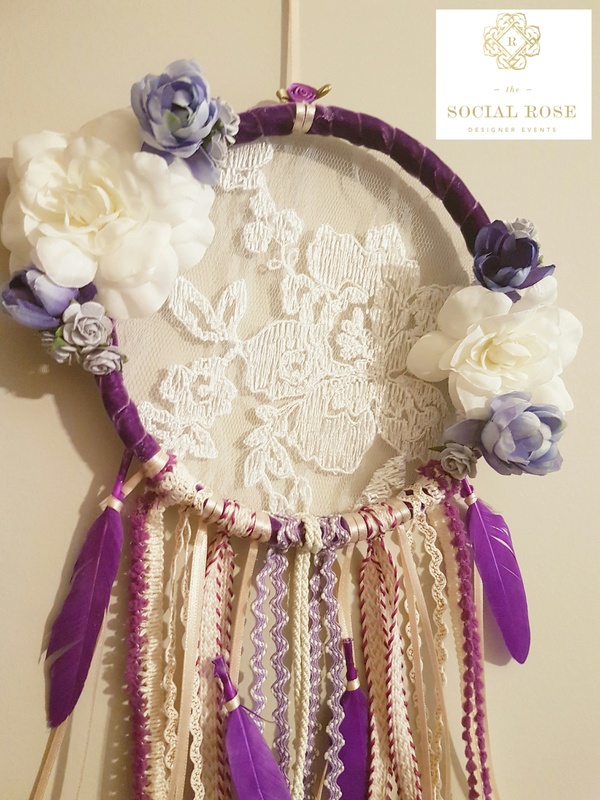 Available in endless colour schemes and created with the highest of quality materials, we hand make each of our dreamcatchers. 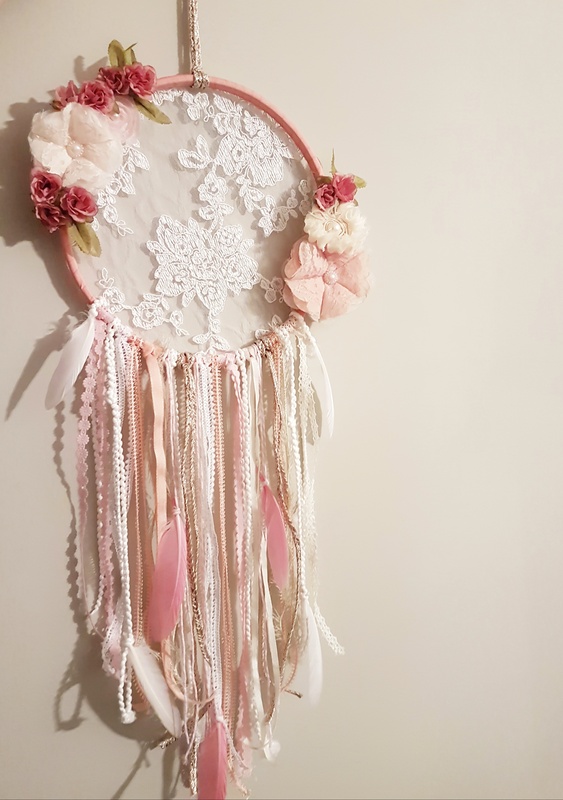 A beautiful art piece for your room, with the perfect mix of elegance and whimsy, and the perfect hint of bohemian. Order yours today!